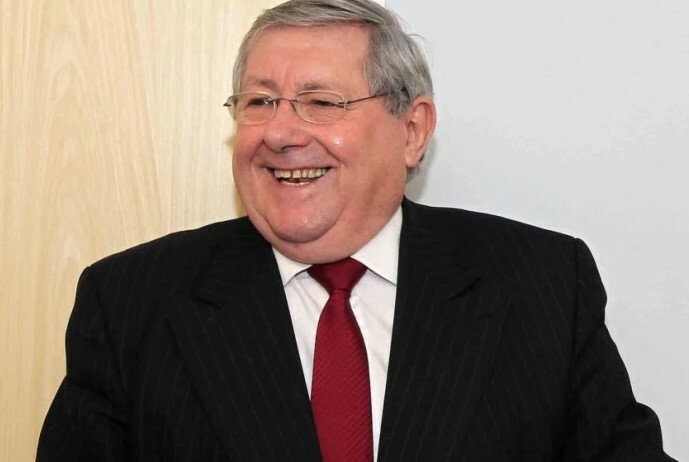 Brian Binley Northampton South MP is delighted by the decision to keep the British Grand Prix at Silverstone. It is great news for Northamptonshire which has a long history with motor racing and Formula One in particular. The news of a 17 year deal for Silverstone provides job security for those involved by the motor sport industry in the surrounding area. 40,000 people are employed in the motor sport industry and at a time where Britain is suffering from the recession a deal securing the long term future of this many jobs is most welcome. The deal confirms Britain and Northamptonshire’s importance to the technology and manufacturing sector. It is now hoped that even more investment in this sector is encouraged due to the long term nature of the deal. This is great news for the local economy and it is hopeful Northamptonshire can now develop as a technological centre that Britain can be proud of. Those who have been involved in brokering the deal have worked tirelessly to ensure that Silverstone stayed the home of British motorsport and they should be applauded for this. 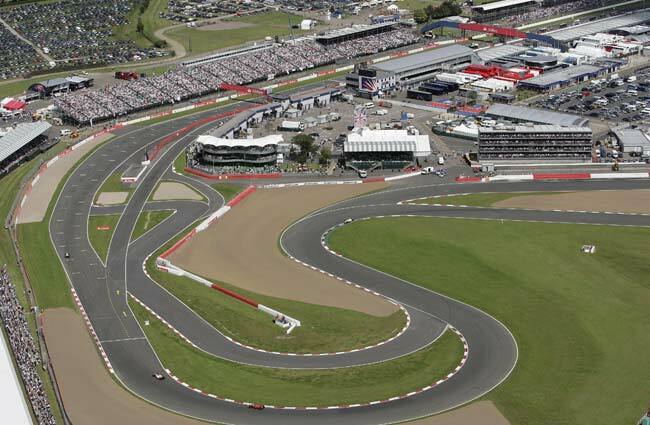 After securing a deal to bring Moto GP to Silverstone earlier on in the season, adding the Formula One Grand Prix to the calendar is a mouth-watering prospect for motorsport fans from all over Britain. “I am delighted by the news. After speaking to the Director of Silverstone, Richard Phillips, two weeks ago I felt sure that a positive decision was immanent. He assured me they were working hard to secure a deal.